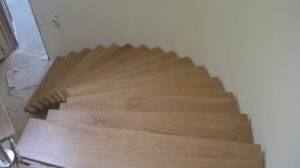 Acorn joinery has been established now for 8 years. We are a family run business with Jon and Tracy Lockley at the helm. 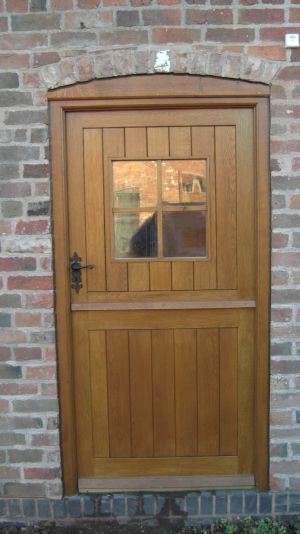 Jon has been a bench joiner since starting an apprenticeship in 1984 and takes control of the workshop. Tracy keeps a tight control on the financial side of the business and keeps a close eye on the quality of work before it leaves the workshop. We take pride in our work and pay great attention to our customer needs. 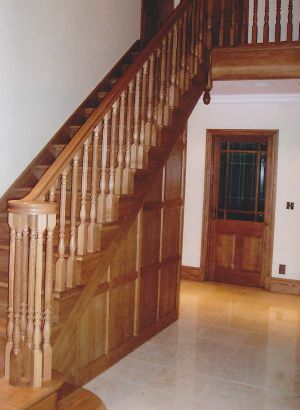 Our primary aim is to supply customers with the quality projects they expect. The majority of our work comes from returning customers and recommendations.